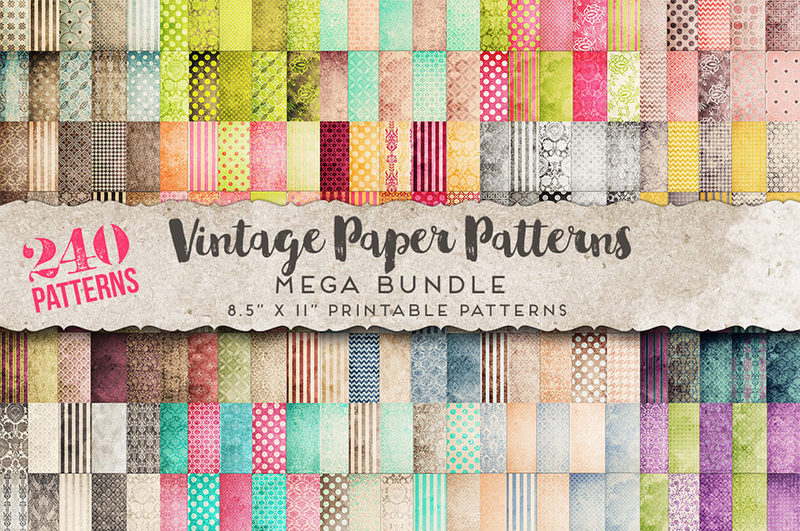 This is a massive bundle of 240 of my best-selling vintage paper pattern graphics from my shop. 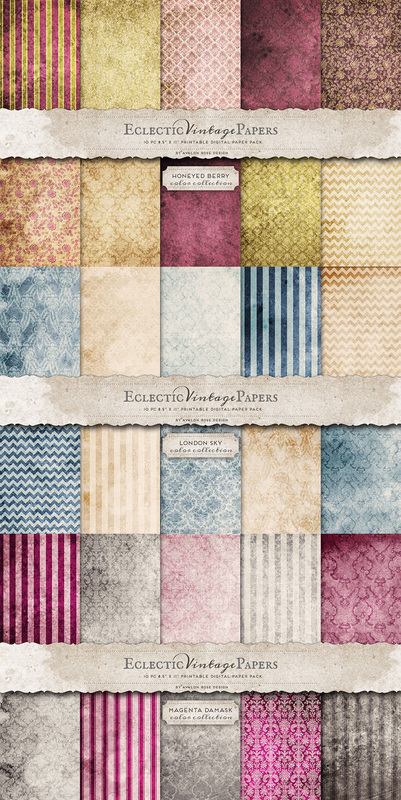 They make wonderful backgrounds for so many different types of projects. 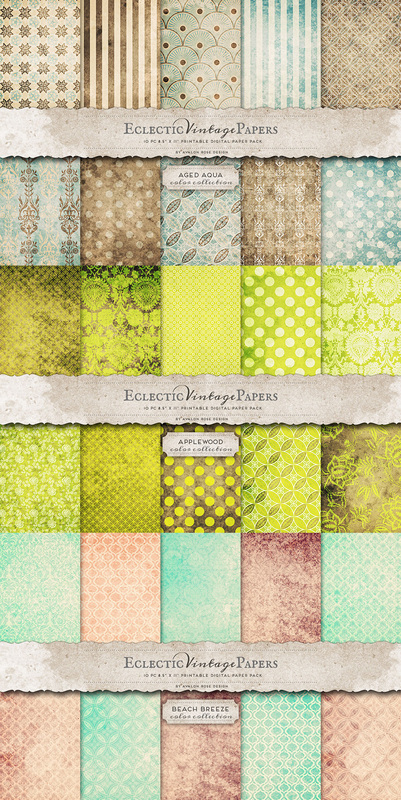 I hope you find them as useful as I have! 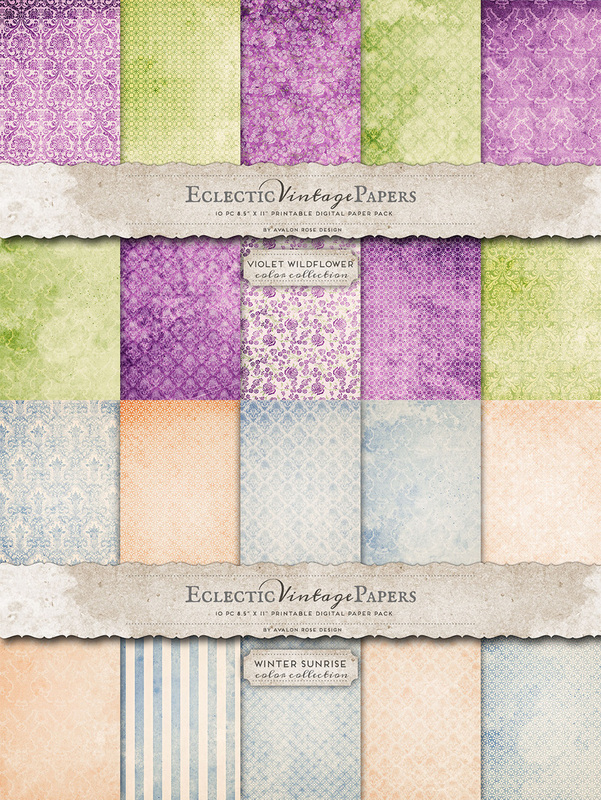 240 vintage paper pattern graphics in .JPG format. File size is approx 2.15GB (2.16GB unzipped), offered as a two part download.